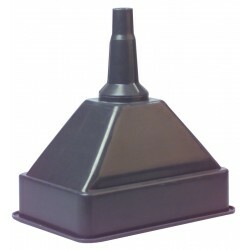 Available in different sizes, these funnels are suitable for use in a variety of environments. 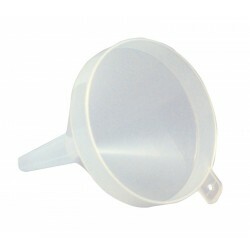 Used mostly for measuring and diluting, they are good quality funnels that get the job done effectively. 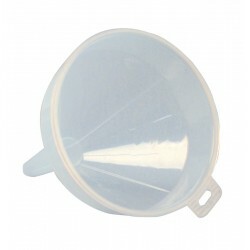 Handy for having if you are often measuring liquid, we also sell both standard and heavy duty funnels.